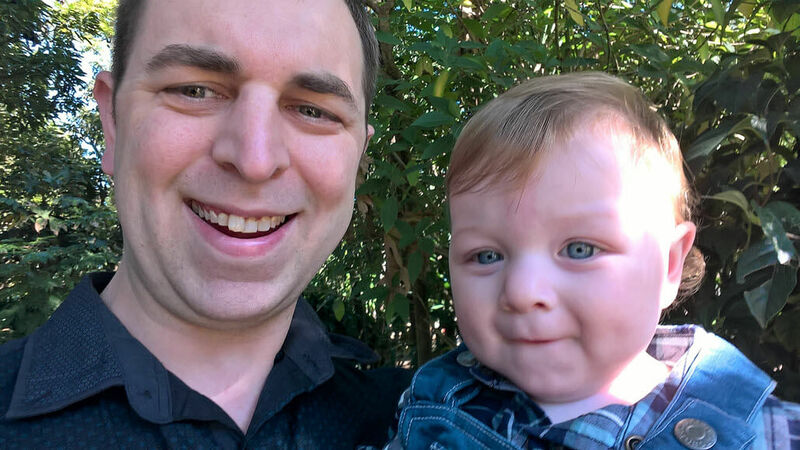 As an IT pro, Mark Szili covers 35,000 desktops for the State Government of Victoria, Australia by providing help with various aspects of Windows 10. He’s also living with Attention-deficit/hyperactivity disorder (ADHD) and is passionate about advocating for better educational and tech tools through the group he co-founded, ADHD Melbourne. In addition to receiving treatment for his ADHD, Mark has developed a set of practices and tech tools that support his work as an IT Pro. For example, he uses OneNote and Visio to meticulously document processes and workflows. “Documenting like this allows me to go back and reference that for myself, but quite often it will end up benefiting other people too, because I can publish that into our knowledge base at work,” Mark says. Mark faces unique challenges when it comes to using technology. “Having a lot of tabs open on the taskbar, and things like that, can be overwhelming to someone with ADHD, because someone with ADHD quite often already has 50 to 100 tabs open inside their head,” Mark explains. To help with this challenge, Mark uses Windows 10’s Focus Assist Settings to reduce icons in the taskbar and personalize what notifications he receives. Image caption: Mark is a dedicated Windows Insider. 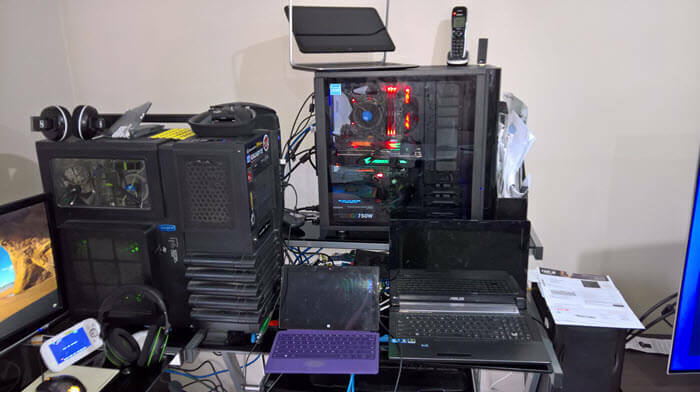 Pictured here are his two custom-built PC’s, two older laptops, and a Surface Pro 2, each running Windows 10 Preview Builds in different rings. Mark has been inspired by Dona Sarkar’s book #DoTheThing to consider how telling his story could help others. He points out that by some estimates, “close to 8% of children around the world are affected by ADHD.” According to Mark, many adults remain unaware that they have ADHD, which can be accompanied by secondary conditions, like depression and anxiety. Through ADHD Melbourne and sharing his experience as an IT Pro living with ADHD, Mark is increasing awareness and encouraging community members to access treatment. He believes strongly that people with ADHD can lead productive, fulfilling lives. Editor’s Note: Are you an Insider doing amazing things? Follow us on Twitter to hear about upcoming contests that give Windows Insiders like you exclusive opportunities to win prizes and have their stories told on our homepage.